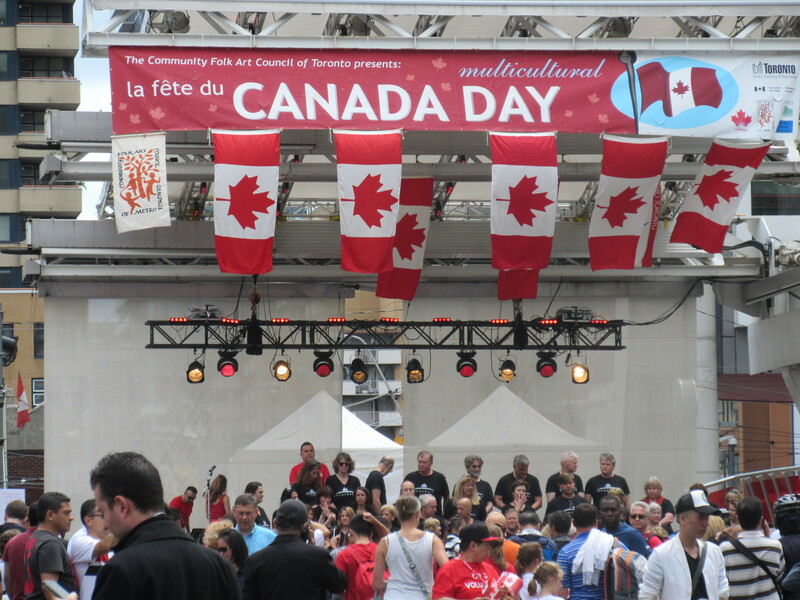 One word for Canada Day. Toronto has a way of doing that. 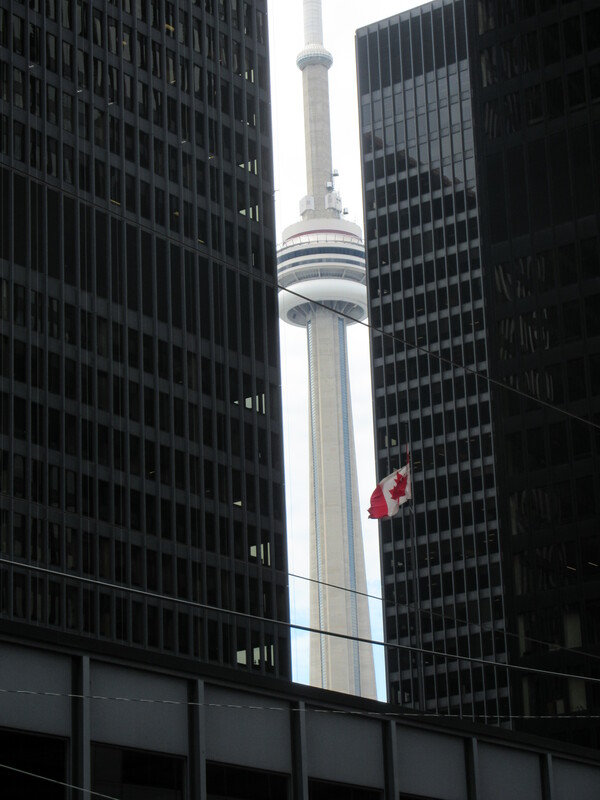 On the way to the baseball game, these are the Canadian moments we saw. 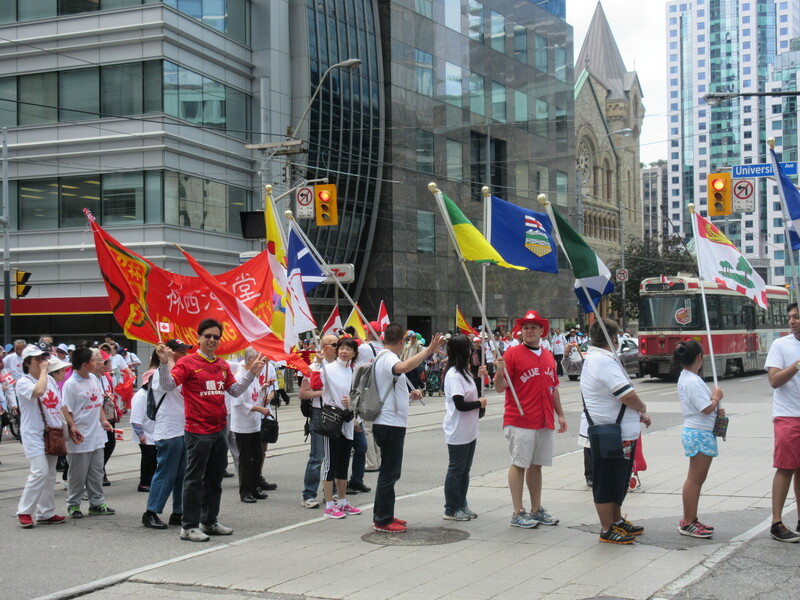 And what brought tears to my eyes, was a parade we stumbled upon put on by immigrants and refugees to Canada. People who have chosen to make Canada their home. And then a baseball game that was so much more than a baseball game. 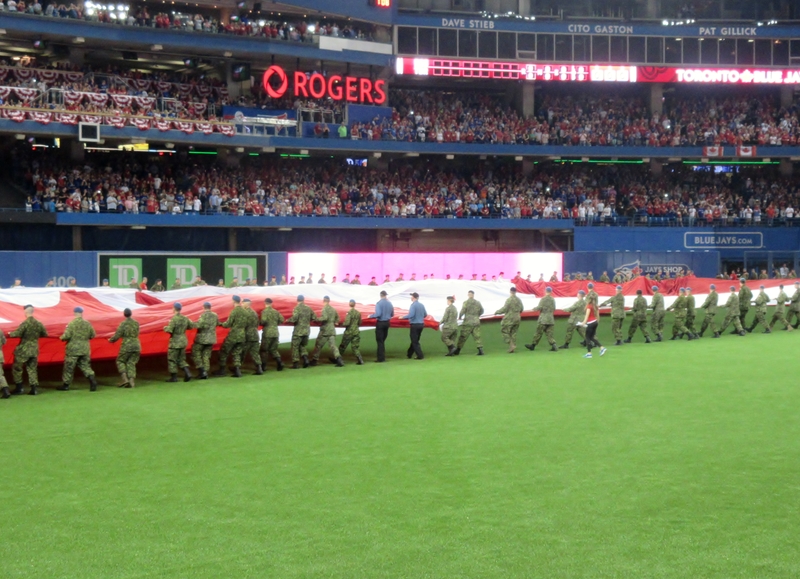 A place to celebrate Canadian heroes as they unfolded our flag. It was one of those I won’t forget moments. 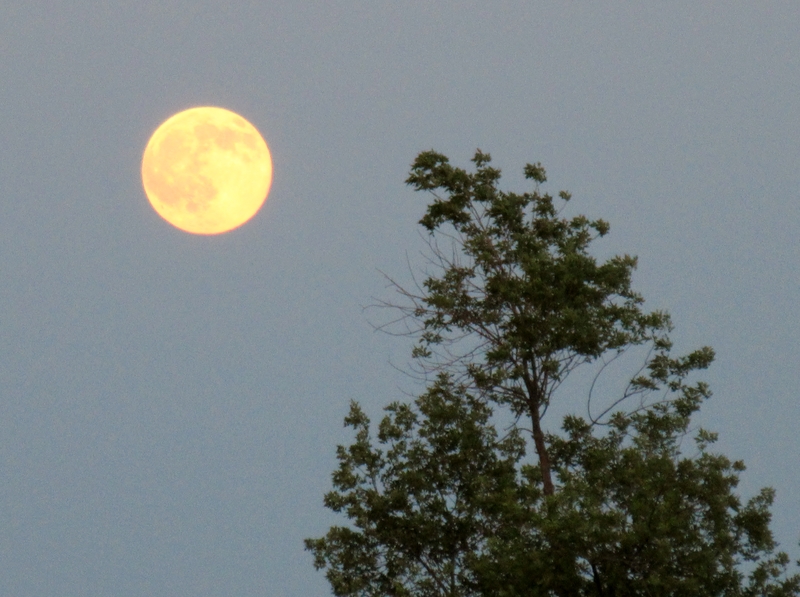 And even the moon was celebrating in all its light. Happy belated Canada Day to all. And for those of you who haven’t visited, do come. It is worth the trip. Today was my husband’s first Father’s Day in Toronto. 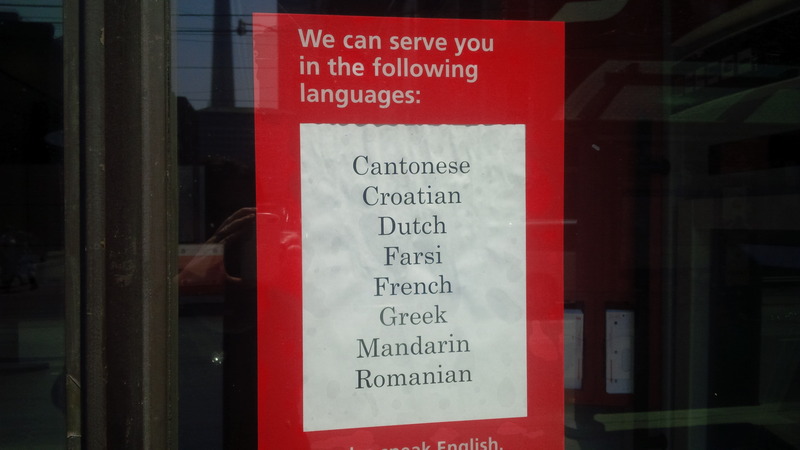 Given that Toronto is one of the most multicultural cities in the world, this city speaks to us. 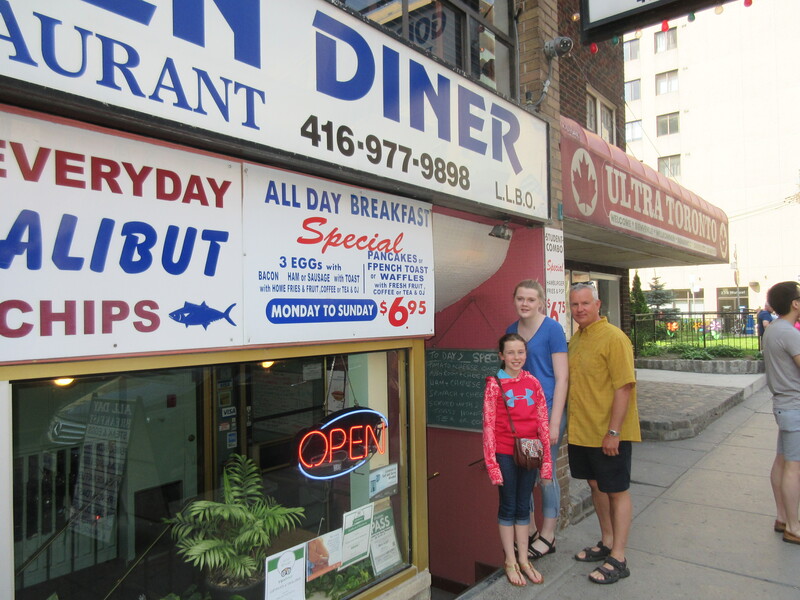 So we mixed and matched what Toronto has to offer, to bring Chris a Father’s Day that he and his tummy will never forget. 1. Since 5/6 of our family is breakfast obsessed, Father’s Day has to begin at this little Greek diner downtown complete with Greek potatoes and the friendliest staff. 2. Then, to walk off the food coma, we wandered until we found free ice cream from Prince Edward Island (our former home). Ice cream is a food group in our family! 3. Bookstores (well.. the travel section) often call our names and before we knew it, we were the proud owners of these. 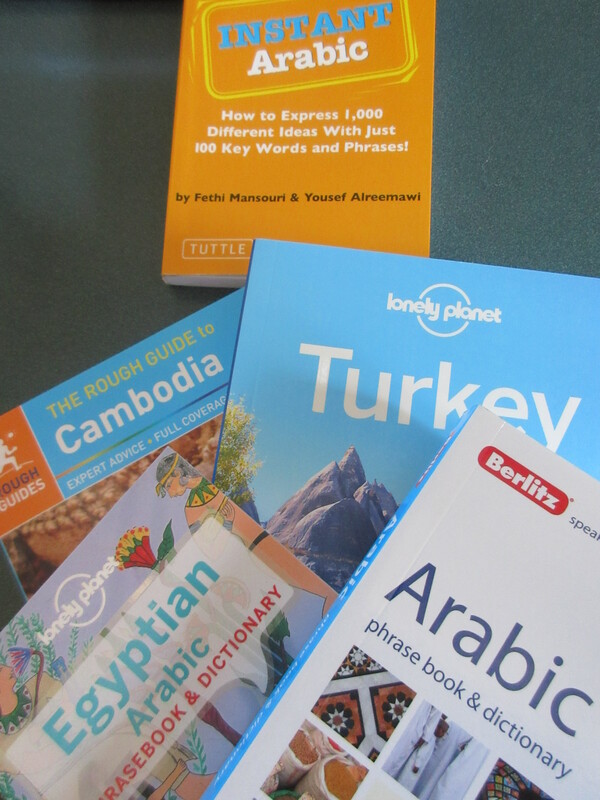 Cambodia, Turkey and Arabic lessons were on this year’s Father’s Day menu. 4. Then, tired and needing sugar, we found churros from Mexico. 5. The 1/6 of our family who is not breakfast obsessed required some falafel from Israel and Chris, being the sweet husband and dad that he is, participated as well. 6. Tired from our previous night at the drive-in, where we “travelled” to Costa Rica to laugh at the corny movie Jurassic World, we headed home. 7. Nothing speaks Canada more than mowing the lawn (well… shoveling snow maybe). 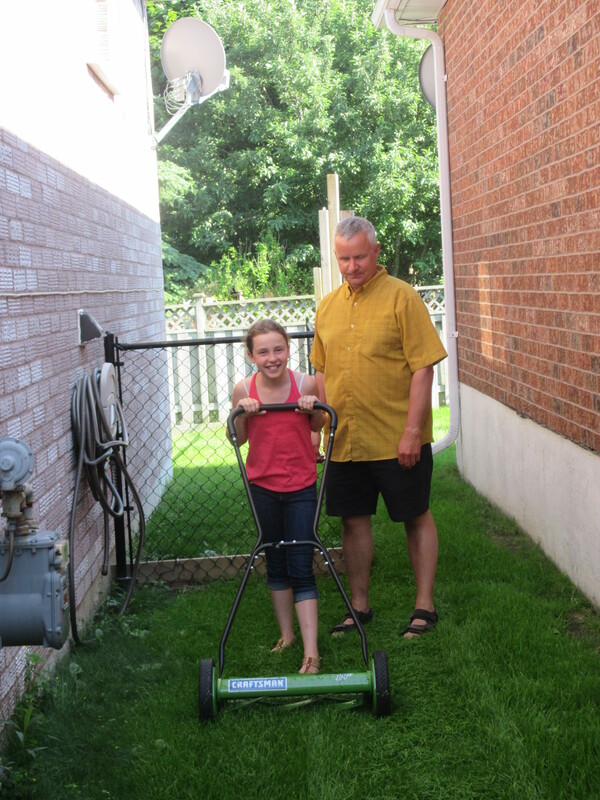 So happy dad taught willing girls how to mow the lawn with his new super duper old-fashioned quiet lawnmower. A perfect Father’s Day for the perfect father. Happy Father’s Day to all of you as well! Chris has found a new love. And it is not me. Competition has arrived in a smaller and cuter package, one that doesn’t talk too much and will listen to all his stories. This perfect low maintenance relationship has begun and I haven’t even packed yet! Yes, Chris, otherwise known as “I love to mow the lawn and trim trees and nothing more” has entered the first stage of You are leaving and I need to get busy to fill up my time. Hence, the ominous appearance of these on the scene. The infamous pumpkin and sunflower seeds that now shine in Chris’s life. Now to be fair, we have always been a bit of a pumpkin driven family. Enticed by the lure of fall, our family has been known to spend great gobs of time searching for pumpkins, playing with pumpkins and ultimately massacring them in the name of Halloween. Left to rot outside in the cold winter, we only remember to put them to rest once the snow begins to melt. And so it is not too shocking that of all the seeds to attract Chris’s attention, pumpkins won out. The sunflowers were a peace-offering that I would remain “somewhat in the picture” as these are my favourite. 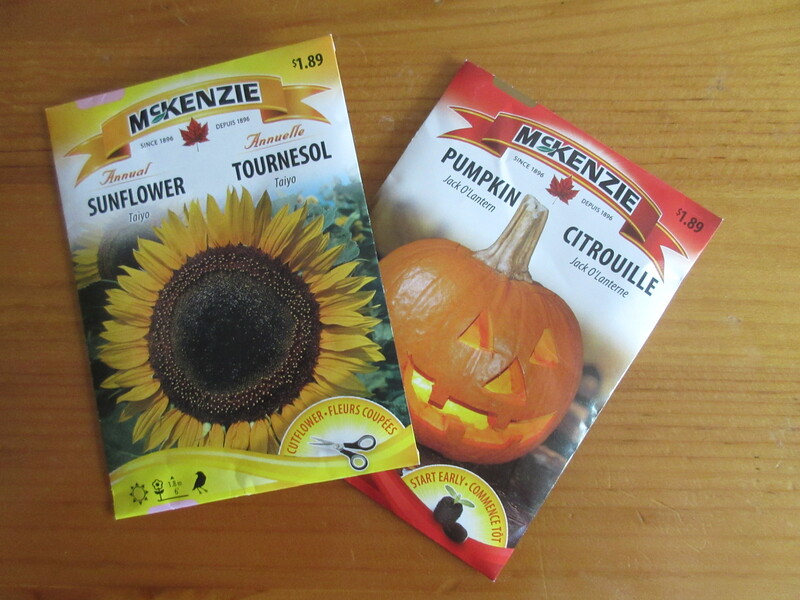 So determined to have the prettiest pumpkins and the sunniest sunflowers, Chris has turned on the charm as he lovingly plants and tends to his new garden. Chris planting the pumpkin seeds. I actually caught him the other night checking them out. “Apparently” frost was forecasted and he was deep in worry that his new “friends” were in harm’s way. Pacing and sweating, he finally managed to fall asleep, only to run to the yard the next morning to triple check their security. 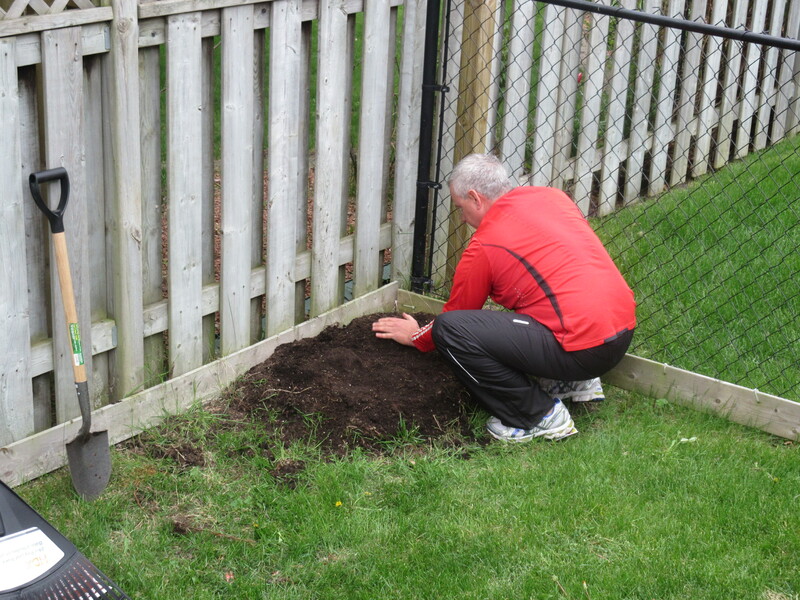 So until I leave, I am now playing second fiddle to the dirt in my backyard. Oh and the promises have already begun. I will be able to meet Chris’s new friends when they are born. Apparently Egypt Air will let them accompany Chris from Canada to Cairo. Well it is a direct flight after all… 🙂 If not, then we can still skype I guess. Does your significant other have a hobby that “takes over” at times or borders on “obsession”? I want to live in India some day. I have been and always will be in love with India. Why? Because it is the most fascinating, frustrating, bewildering, confusing, colourful, eyes opening and jaw dropping kind of place I have ever experienced. It is travel on steroids. So it is no surprise to my family that they will be dragged to something “Indian” when we venture out on the town. It was bangles and dhosa with Abby and it was tiffins (Indian metal containers used to carry lunches) and spicy sizzling veggies with Allyson. And always… naan for Jade. Now before the blended family thing happened, Chris and his girls had not touched the stuff. Dangling the tantalizing smells of curry over their heads, they quickly responded and together, we blended in our love for Indian food. 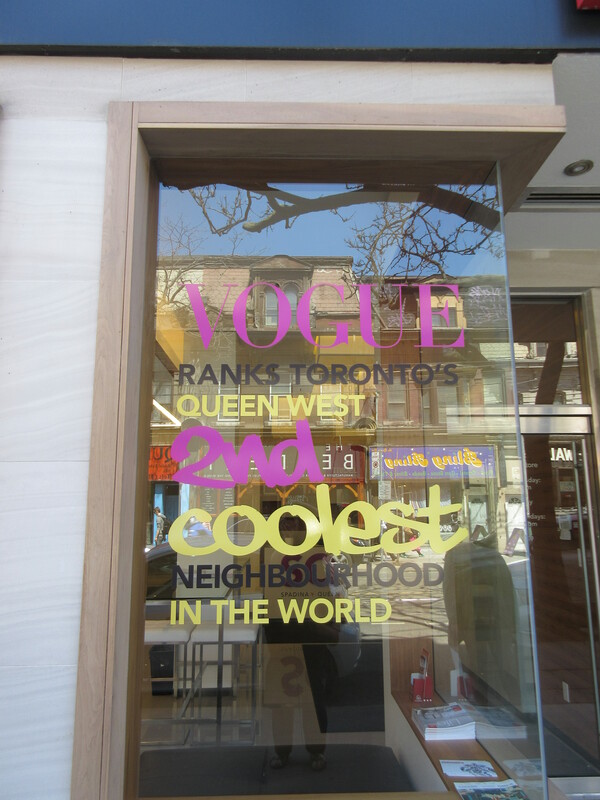 Living close to Toronto, we can head out and always find something interesting to satisfy my India cravings. Recently, we ran into a Sikh festival which of course made me want to book a flight to Amritsar, India to see The Golden Temple. A little shopping in Little India where tiffins and other delights are to be found. After shopping in Little India, you must try the Lahore Tikka House (Pakistani food which seems similar to Indian but quite spicy as Chris’s face turns red and begins to pour sweat). When you arrive, the waiters ask you where you want to sit. Then each and every time, they show us where we should sit! A game of ask and tell that makes us always laugh 🙂 You receive a whiteboard to write out your order which should always include naan as it is simply the best! 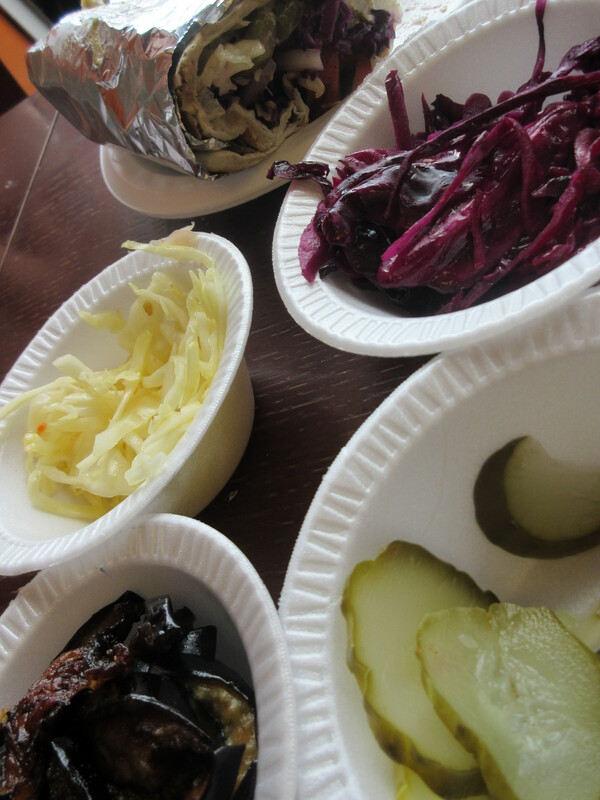 If you love your veggies, go directly to the combo sizzler which is heaven in your mouth. And then you stumble home in a food coma until it wears off and you return! What travel cravings or food cravings do you have the most? Four daughters means 2 middle daughters – Jade and Allyson. They are the icing in our Oreo. When they get together, we are guaranteed to have a sweet time. 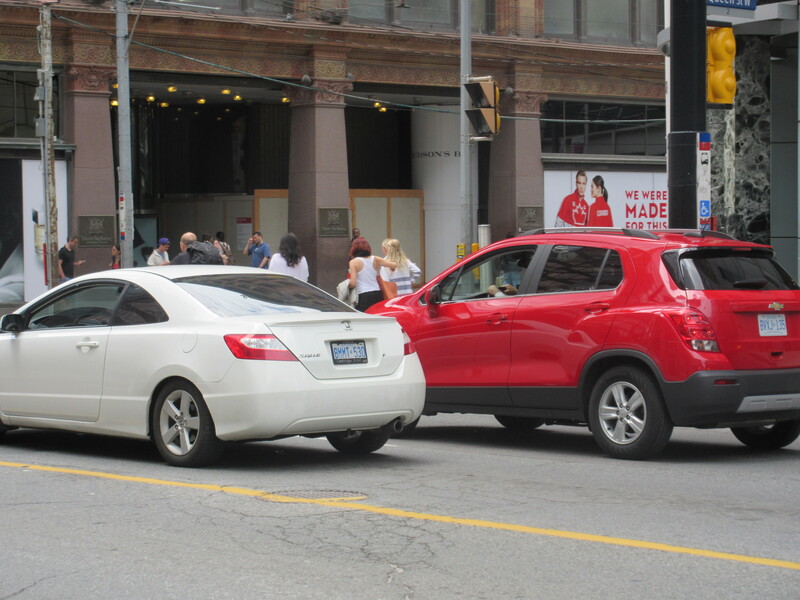 Recently they discovered 5 ways to have fun on the streets of Toronto. 4. 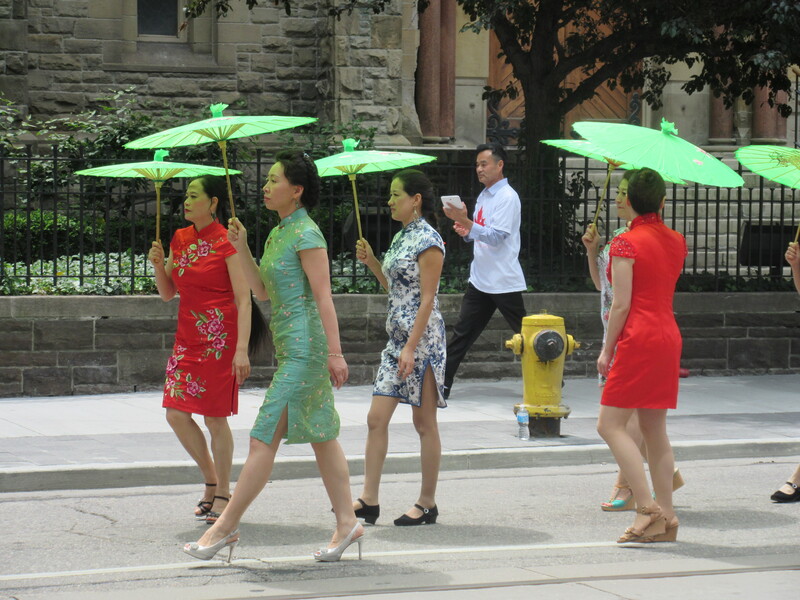 People Watching – Go to Queen Street West and walk and you will see a lot of interesting characters from Spider Man on a skateboard to a guy who was reliving those stretchy polyester pants from Saturday Night Fever (no pics out of respect). 5. Eat Burgers and All Day Breakfast – The girls love their burgers from The Burger’s Priest where wolfing down meat is a holy experience. Or so they tell me! Chris loves his breakfast in a diner where people drink beer for breakfast (a tad questionable but he will do anything for breakfast)! Me, on the other hand, I will hold out for Indian,Thai, Vietnamese or Lebanese which is available, thankfully, everywhere I look. What do you enjoy doing on the streets of your town or city?